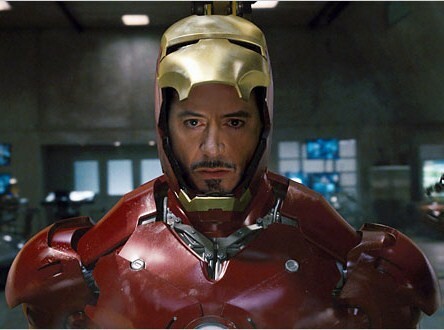 Ben Kingsley To Join “Iron Man 3” Cast? | The Cineaste's Lament. ← New “Total Recall” Image Released. Robert Downey Jr. and Gwyneth Paltrow are set to reprise their roles as is Scarlett Johansson, as the deadly Natasha Romanoff. The film is set for release in May 2013. This entry was posted in action, Film News, Spoiler-itis, Superhero Cinema and tagged Ben Kingsley, Gwyneth Paltrow, Iron Man 3, Robert Downey Jr., Scarlett Johansson. Bookmark the permalink.